Whether you're living it up at a festival or exploring the wilderness with a night under the stars, a comfortable rest from your epic adventure is paramount. 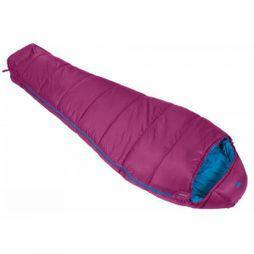 Our range of sleeping bags offer you a warm, comfortable place to lay your head. With designs from Rab, Mountain Equipment and Ayacucho, we provide a selection of the best sleeping bags, wherever you choose to use them. Our styles come in mummy shapes, square shapes and with left or right zips. To ensure you're prepared for any weather, we sell 3 season sleeping bags that are lightweight and easy to pack into your luggage. Our warming winter sleeping bags are designed with your comfort in mind for harsh weather, with integrated collars and innovative heating technologies to maximise thermal efficiency. Meanwhile, our range of summer sleeping bags includes ultralight backpacking versions for camping or festivals, that can also be unzipped as a duvet. Browse our selection and ensure that you don't forego comfort for a night outdoors. 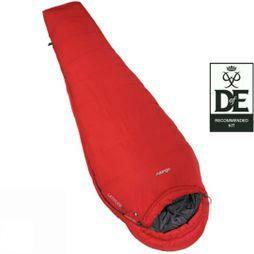 Do I need a down or synthetic sleeping bag? 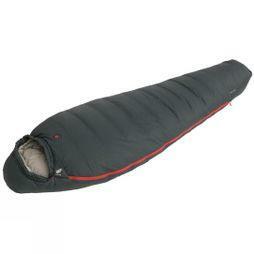 The filling of a sleeping bag is as important for the comfort of the sleeping bag as the shape. A down feather filled sleeping bag is lighter and warmer than a sleeping bag with synthetic filling however are not usually as water resistant. 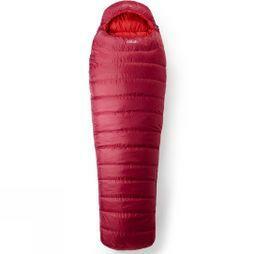 However, modern sleeping bags filled with synthetic fibres are an excellent and cheaper alternative to down and are better suited for damper conditions as they perform better when wet than traditional down. Do I need a rectangle or mummy sleeping bag? The shape of a sleeping bag is decisive for the comfort you experience. 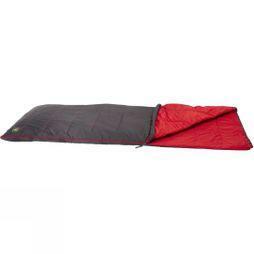 In a rectangle-shaped sleeping bag you can move freely but suited to warmer temperatures (down to around 10°C). A rectangle sleeping bag is not one of the lightest sleeping bags due to its size and use of materials but is designed more for your comfort and less extreme environments. 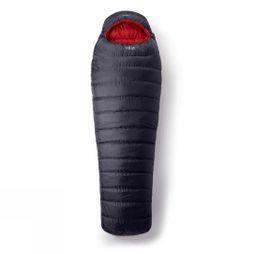 A mummy sleeping bag is precisely close to the body, so you don’t have to heat excess space. Mummies isolate better than rectangular bags and with sufficient filling they are suitable for temperatures down to -40°C. Regardless of the above, your own heat management is important. Warm up before tucking into your sleeping bag for the night. 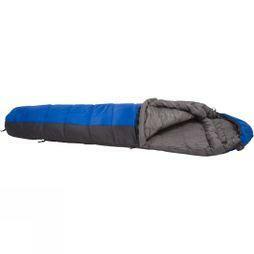 A sleeping bag, even the thickest, only works when there’s heat to insulate. Try taking a brisk evening walk before bedtime for maximum comfort and the best possible night’s sleep.